Every decisive battle. Every dynamic leader. Every dangerous mission revealed in riveting detail with hundreds of stunning images. 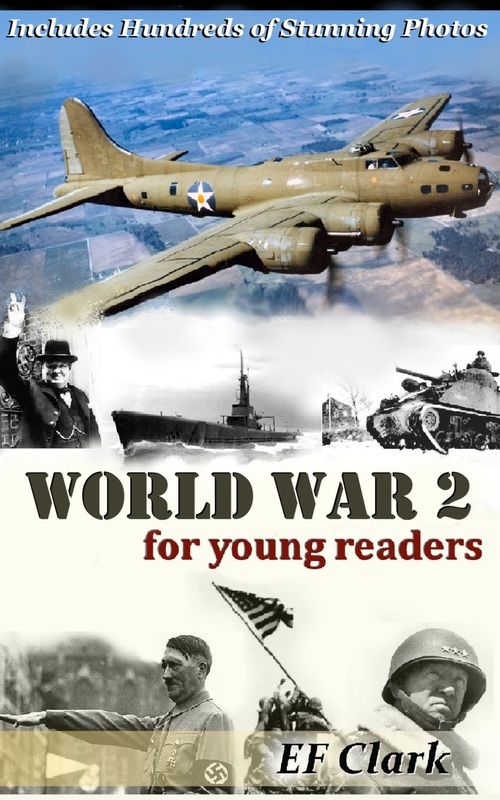 ​​From Pearl Harbor to D-Day, all the drama of World War 2 comes to life in "World War 2 For Young Readers" by EF Clark. 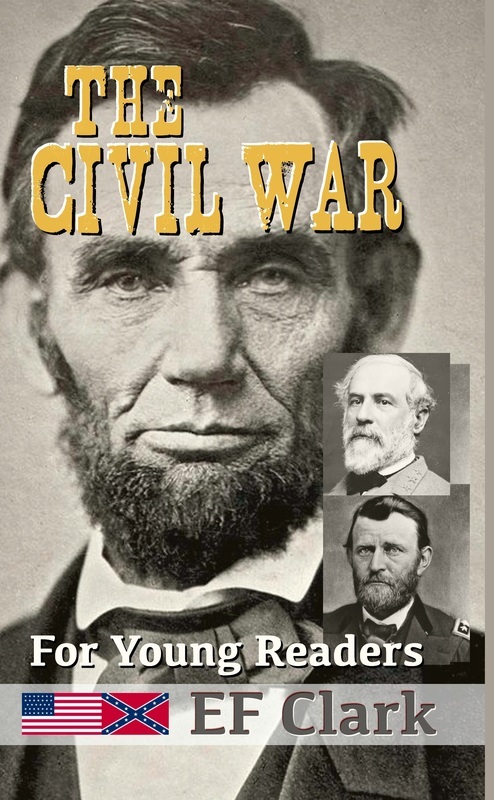 ​ Never in the history of the United States has there been an event to rival the American Civil War. ​From 1861 and 1865, three million soldiers waged over 10,000 battles from New England to New Mexico. The Civil War was the bloodiest war ever fought in North America.